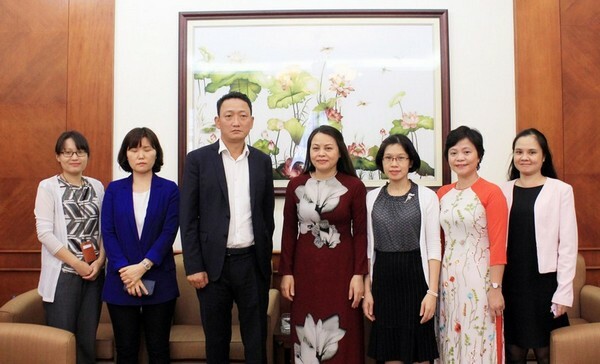 In the future, Mrs. Nguyen Thi Thu Ha said, the VWU would like to have closer cooperation with the Korean side to support the Vietnamese-Korean couples and to minimize the risks associated with international marriage. The Counseling Centers on Family and Marriage under the VWU are helpful for both Vietnamese and Korean citizens in this aspect. In response, Ambassador Kim Do-hyun confirmed the Korean commitment to work closer with the VWU in this field. The KOICA is going to approve a project aimed at supporting Vietnamese women who return home after marriages with Korean partners. It is going to be an important project to help them start a new life.